Let the experts take care of your technology so you can concentrate on your business. Makkeen Cloud Gateway offers a technology as a service solution for monthly payments, providing a low total cost of ownership. 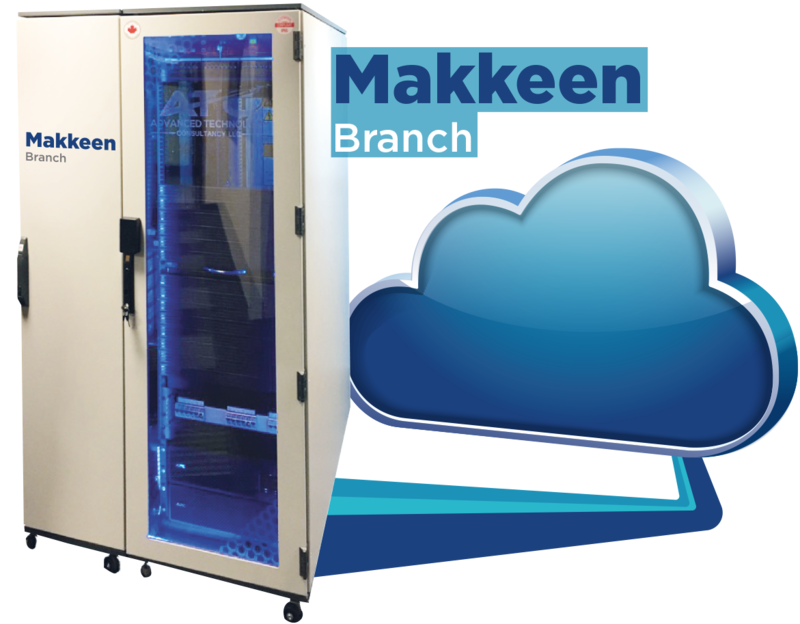 Built on top of the Makkeen Branch and Makkeen Micro DC Self-Contained Rack, Makkeen Cloud Gateway provides hybrid, on-premise and cloud capabilities – with local storage and processing, and the ability to leverage business applications on the public cloud when required. Monthly lease payments of Makkeen Cloud Gateway with standard and value-added options. 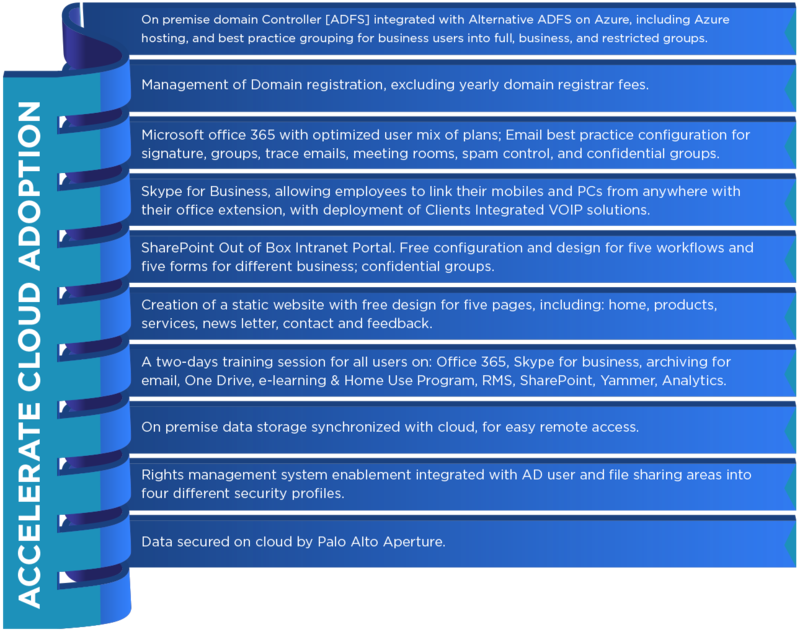 Leverages cloud resources for processes or applications which require additional computing resources. Efficiently compresses and synchronizes data, exploiting available bandwidth. Eliminates the need for capital expenditure with a low total cost of ownership. Reduces the overall digital footprint, providing SMBs with the best of both worlds. Eliminates extra costs of online data transfers as well as online storage space. Installation, configuration, maintenance, and yearly renewable support. 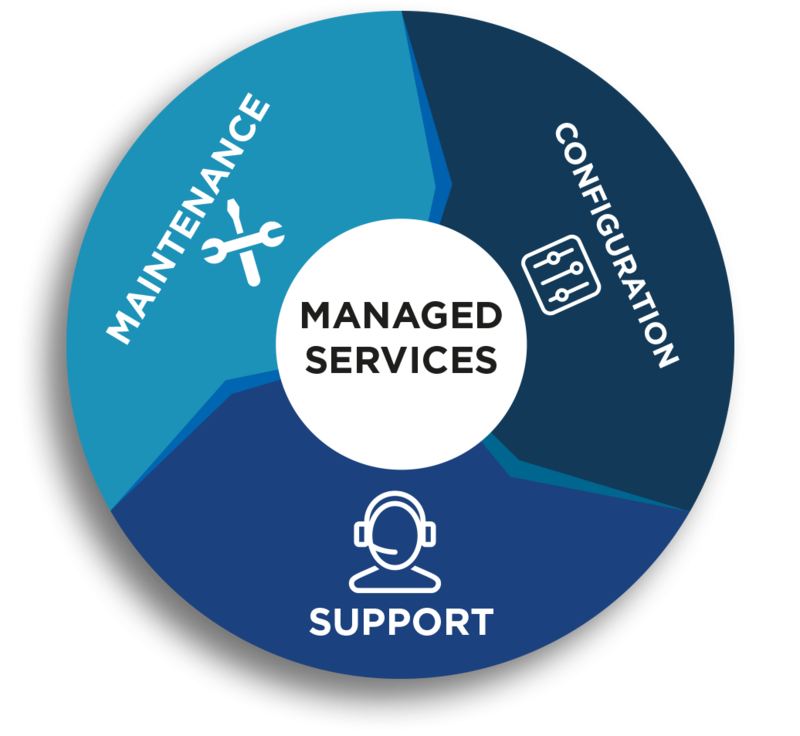 Remote management of the operations, with a service level agreement covering L1 (Service Desk, Online Support), L2 (Administration and monitory), and L3 (Change Management, Vendor Escalation). Best Practice in IT Operations [ITIL/ISO 20000] and IT Security [ISO/IEC 2005-27001].